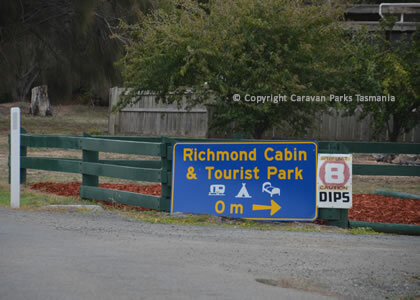 The Richmond Cabin & Tourist park offers a range of accommodation. 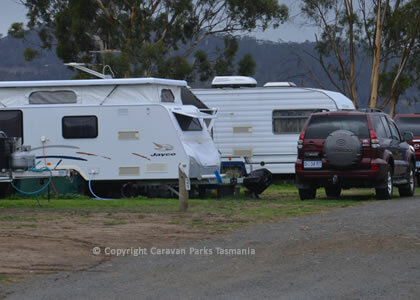 It has cabins, campsites, powered and unpoweres sites, and ensuite sites. 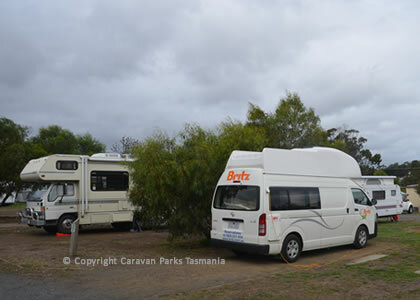 Park facilities include a campers kitchen, gas barbeque, half size tennis court, shop, games room, playground and swimming pool. The swimming pool is solar heated and is open for use when the temperature is 25 degrees or warmer. 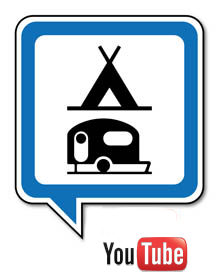 Cabins are offered with or without private facilities. 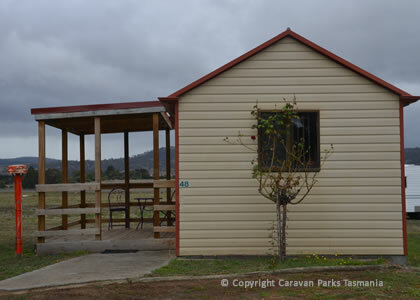 All cabins have tea and coffee making facilities, television, cooking facilities, heating, electric blankets, double bed and bunk beds. 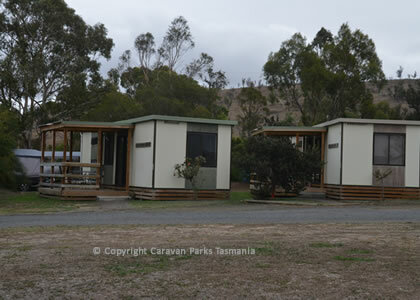 Cabins with their own private facilities have two bedrooms. 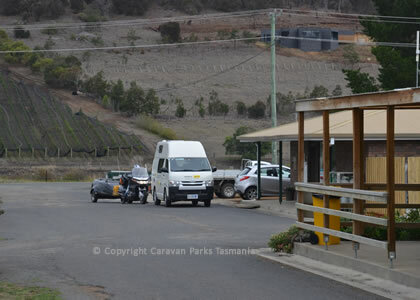 The Richmond Cabin and Tourist Park is located ust a short 1-km walk from the main Richmond village street featuring craft shops, galleries, antique shops, maze, restaurants, supermarkets and tearooms. Take your time and admire the old buildings and historic sandstone bridge, picnic beside the peaceful Coal River and feed the ducks below Australia's oldest working bridge, the Richmond Bridge. 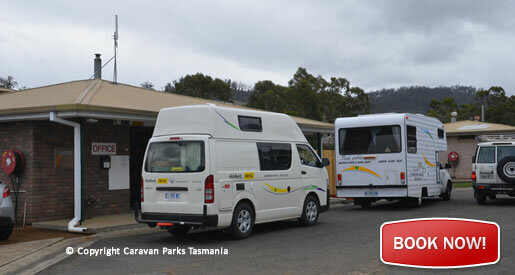 Other attractions including the Bonorong Wildlife Park and Zoo Doo Fun Park are located nearby.